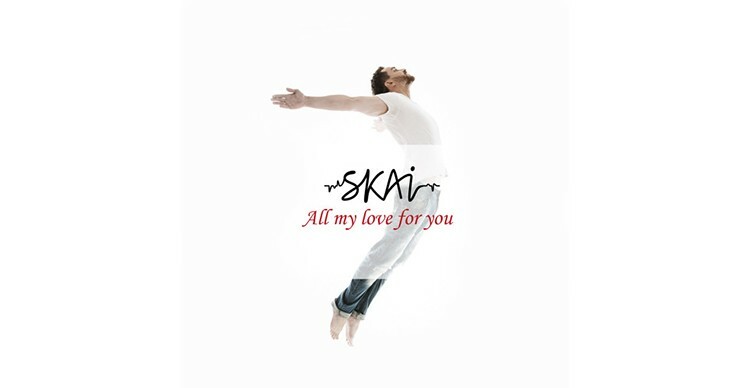 Ukrainian rock band SKAI has presented a new track «All My Love For You», which will fight for the right to represent Ukraine in the international arena. The new song will participate in the national selection of the international song contest ‘Eurovision 2017’, the final of which will be held in May 2017 in Kiev. The lyrics and music for the song ‘Ya Tebe Lyublyu’ were written by the Oleg Sobchuk himself (English version «All My Love For You», lyrics by John Hill), arrangement, performance and recording were made with all the band members present at the Kiev studio ‘Istok’, backing vocals of the Ukrainian version by Dasha Minyeyeva. English version vocals recording was carried out in between performances in one of the best studios in Chicago «Pressure Studio» under kind guidance of the American producer-musician John Hill and sound producer Slava Makarkin (Slamak Production). By this time, Tanner Sparks from San Diego (sound producer of the legendary American group Switchfoot) has already prepared the track ‘Ya Tebe Lyublyu’ for further work. Sergey Shakhov, ‘Shakhov Enterprises’, contributed to the recording quality of the English version. 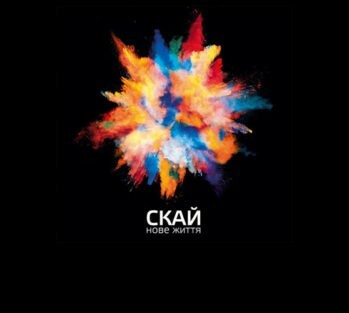 SKAI frontman Oleg Sobchuk, as usually, approached work with the utmost responsibility and worked hard to make the song sound really organically and become an international hit. ‘We have been working on this song for about a year and from the very beginning we knew that this would become the song for ‘Eurovision’. Artem Roschenko had written scores especially for it and we recorded a real symphony orchestra. It was just a fantastic feeling. The last six months we were busy making preparations for the song, combining it with the release of our new album and American tour. In the work on the song we deployed a great number of musicians and sound producers from various countries. We have included various world music trends, so we hope to be heard not only in Ukraine, but also throughout the world’ – comments Oleg Sobchuk, the leader of SKAI. 37 members of the National Symphony Orchestra of Ukraine Broadcasters (conductor – Vladimir Shejko) were involved in recording of the new song.